Perfect for ages 3-6, this book covers in a child-friendly way what prayer means, how we pray, why we pray, and what to pray about. 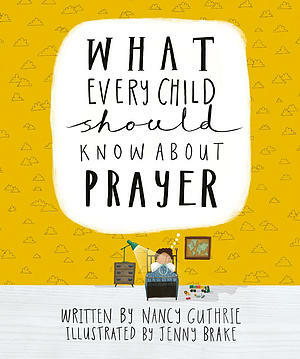 Best-selling author Nancy Guthrie and much loved illustrator Jenny Brake team up on this biblical theology of prayer for children. Nancy explains in child-friendly language what prayer is, how and why we should pray, and the things we can pray about. There is a Bible verse for each topic, and a prayer for children to make their own. This book will introduce children to the gift of prayer and will encourage them to enjoy speaking to their father God. 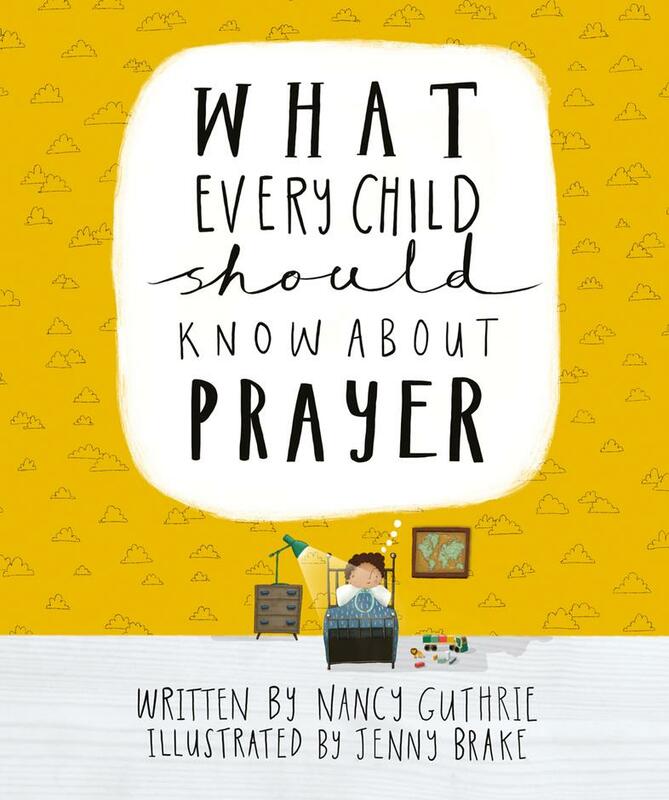 What Every Child Should Know About Prayer by Nancy Guthrie,Jenny Brake was published by 10Publishing in August 2018 and is our 1629th best seller. The ISBN for What Every Child Should Know About Prayer is 9781911272878. Be the first to review What Every Child Should Know About Prayer! Take a peek at some articles related to What Every Child Should Know About Prayer. Got a question? No problem! Just click here to ask us about What Every Child Should Know About Prayer.